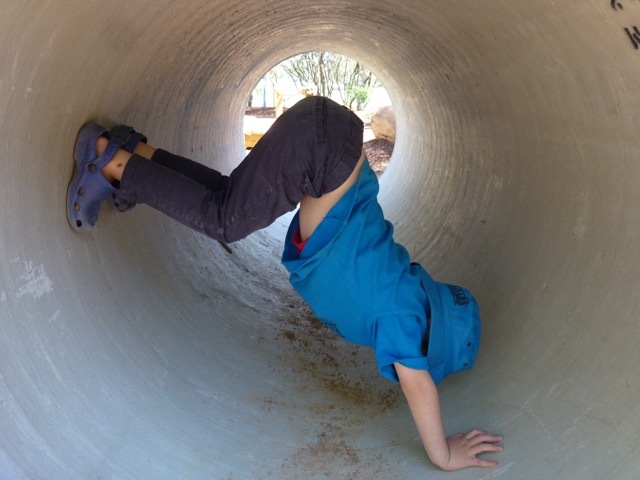 Enrolment at Koala Playschool occurs in line with the school year. 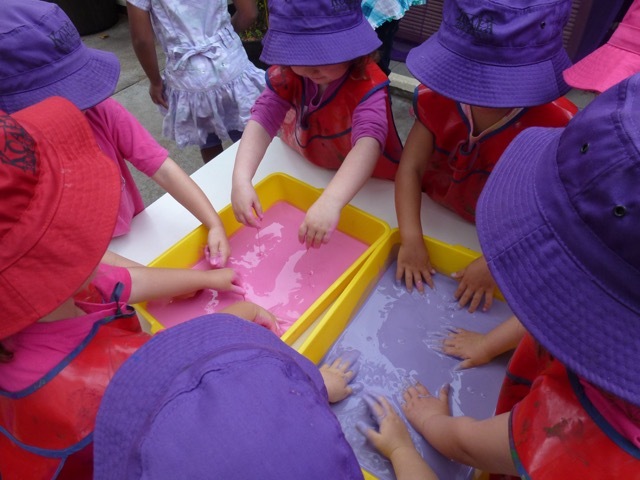 The Playschool offers sessions in Terms and will take school holidays matching the ACT public school system. Offers of enrolment will begin in August/September for the following year. To be eligible for an offer of placement, your child must be 3 years of age or be turning 3 prior to 30th April in their year of attendance. Children under 3 who are offered placement at Koala Playschool must be accompanied by a parent or carer until their 3rd birthday. Please fill in the waiting list application form to register your child’s name on our enrolment waiting list. Daily fee – a daily fee of $60 applies. Fees are invoiced quarterly and must be paid prior to the start of each term. a two-week bond fee which will be held in trust and subtracted from the term 4 fees. Koala Playschool will accept applications for the waiting list any time throughout the year, for up to 3 years in advance.